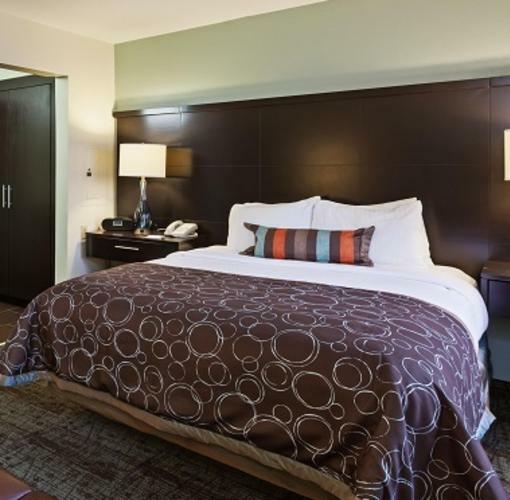 Take a deep breath, drop those heavy bags and "Get Comfortable" at the Staybridge Suites® Tulsa - Woodland Hills hotel. Situated southeast of the cosmopolitan city of Tulsa, the hotel has everything people staying for business, vacation or corporate relocation desire in an accommodation. 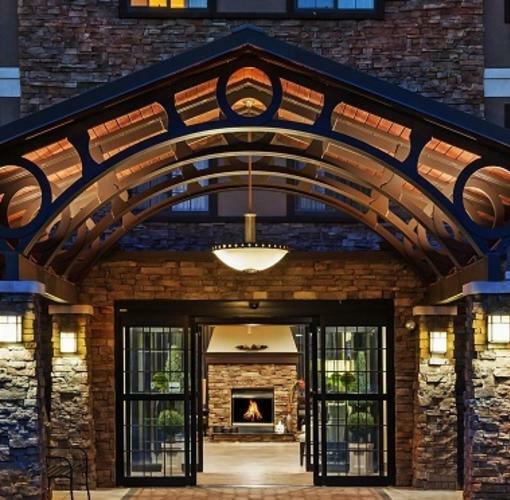 The Great Room with its inviting fireplace, the large outdoor pool and the complimentary, hot breakfast bar are just a few of the amenities that make you feel welcome.